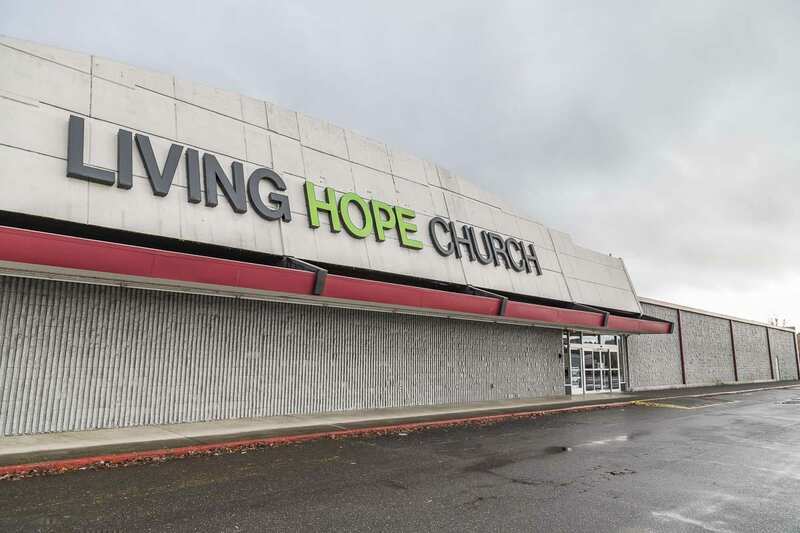 VANCOUVER — With temperatures dropping below freezing this week, Living Hope Church in Vancouver wants to keep its warming center open to all who are in need. The center is located inside the church’s chapel, at 2533 NE Andresen Rd., and opens when the weather becomes harsh and colder than 32 degrees. The center expects to be open from 6 p.m. to 9 a.m. during those conditions. Food is served, and sleeping bags, blankets, and gloves are provided. Those wanting to volunteer at the center should contact Brian Norris, a pastor at the church, at livelove@livinghopechurch.com. Clothing and food donations can be dropped off at 2533 NE Andresen Rd., and monetary donations can be made at livinghopechurch.com/give.